Administrative challenges have derailed speedy construction of roads, a cabinet minister has said. Transport and Infrastructure Development Minister, Joel Biggie Matiza said there were some bottle necks in the disbursements of funds from Zinara. 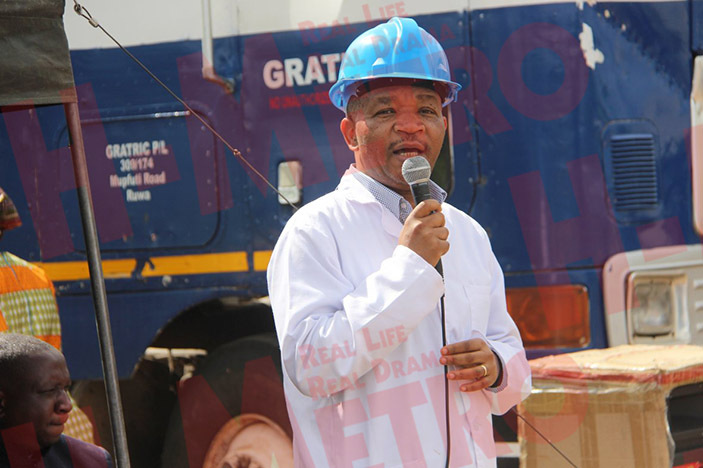 Speaking during a briefing in Maramba Pfungwe last Friday, Minister Matiza said delays should not continue as they in turn delay construction. “Local authorities also have problems and do not send programs on time, only 25 percent have responded meaning we are not responding to the dictates of development laid out by government,” he said. 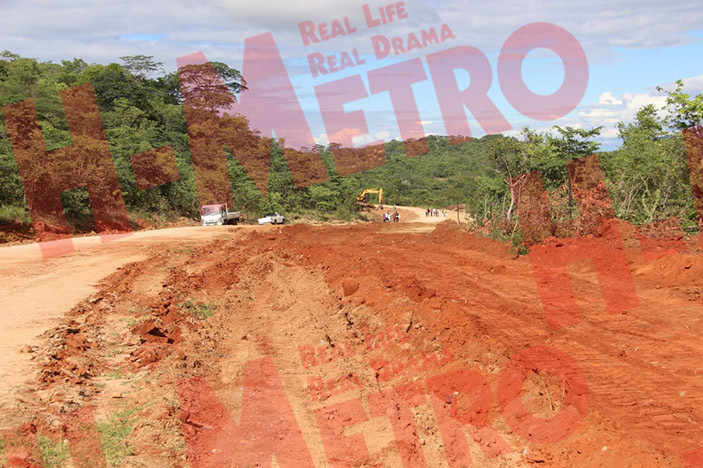 The minister however, said he will continue visiting the construction of Murehwa-Madacheche road, which connects Maramba Pfungwe and Rushinga and meet people on developmental projects as it is now time to develop the economy. “This project will create employment and we want to see development in this constituency. 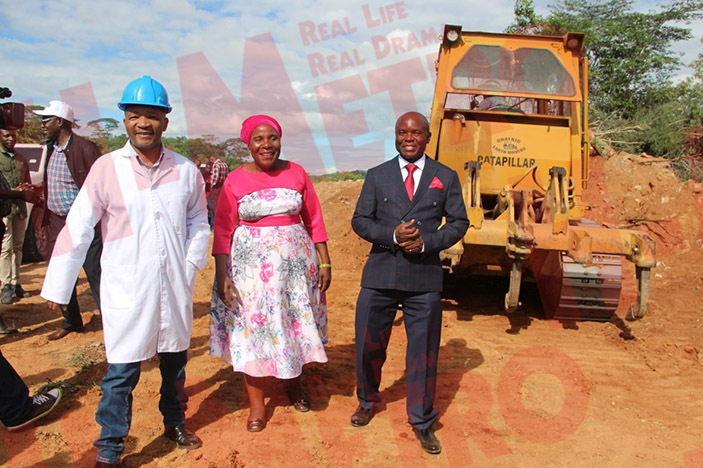 “The project, which has been lying idle since 1982, it will inject the much needed economic lifeline in the Uzumba-Maramba-Pfungwe area and will link the two provinces of Mashonaland East and Mashonaland Central,” said Minister Matiza. Speaking during the tour of the site Tichaona Karumazondo, MP for Maramba Pfungwe constituency, said the road network would improve the way of doing business, create value and employment in the area. “We are happy that the road project is now taking off after years of being ignored. “The construction of this road will allow ease of doing business with neighboring provinces like Mashonaland Central and also make sure we have proper services as some teachers were now shunning the area because it was not accessible. “This comes as a fulfillment of the campaigning promises which will create employment for the young people. “We also believe that if the road is improved even transporters will find it easy to do their business and on that note we plead for ZUPCO buses because we are being unfairly charged exorbitant fares as transporters say there is bad road network,” said Hon Karumazondo. Karumazondo applauded President Mnangagwa for this development which is in line with vision 2030 to become a middle class economy.